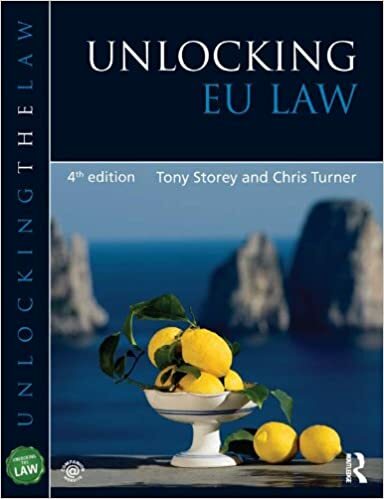 This book is essential reading for students studying EU Law on undergraduate courses in the UK. The series covers all the core subjects required by the Bar Council and the Law Society for entry onto professional qualifications, as well as popular option units. The website www.unlockingthelaw.co.uk provides supporting resources such as multiple choice questions, key questions and answers and updates to the law.